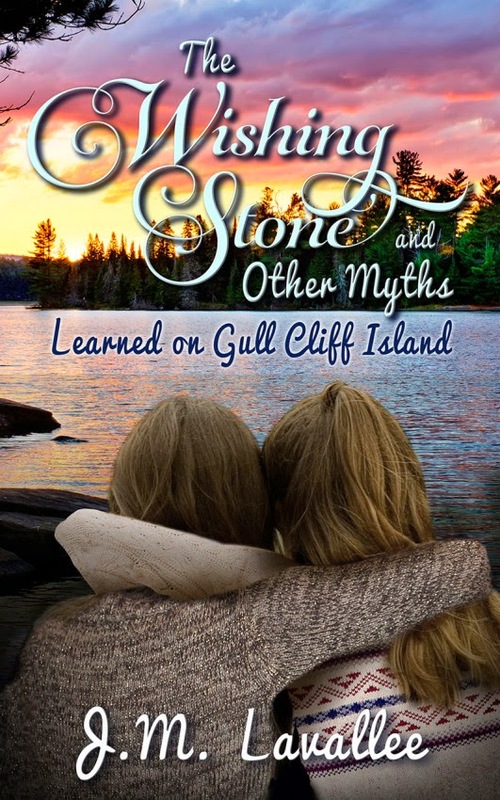 I'm happy to be planning the launch of the Wishing Stone and Other Myths (Learned on Gull Cliff Island)! The Grande Prairie Public Library has generously offered the use of their Rotary Room for the event, and there is much planned. A recreation of the book's 'Downhome' setting will be featured during the event through the use of props, traditional food featured in the book, live music, and actors. Q99 has been generous in their support, offering to interview me a week before the event! 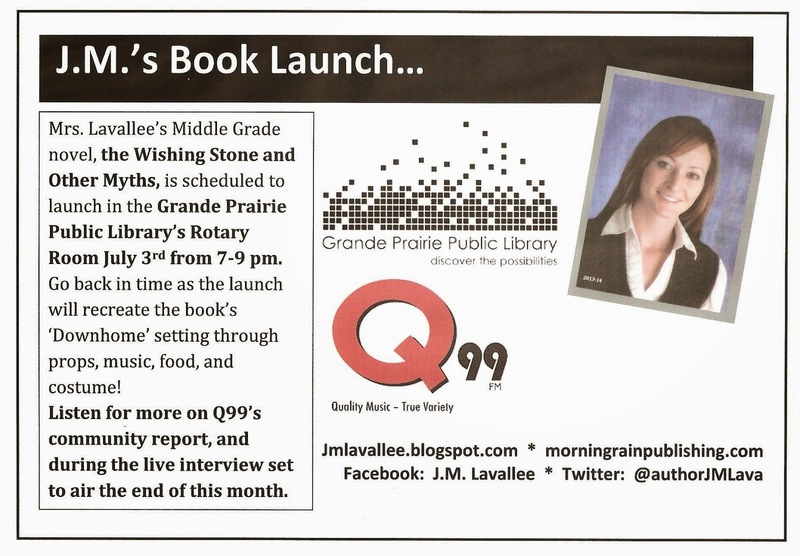 They will also include the Book Launch info in their Community Report. I am lucky to live in such an encouraging, receptive community. 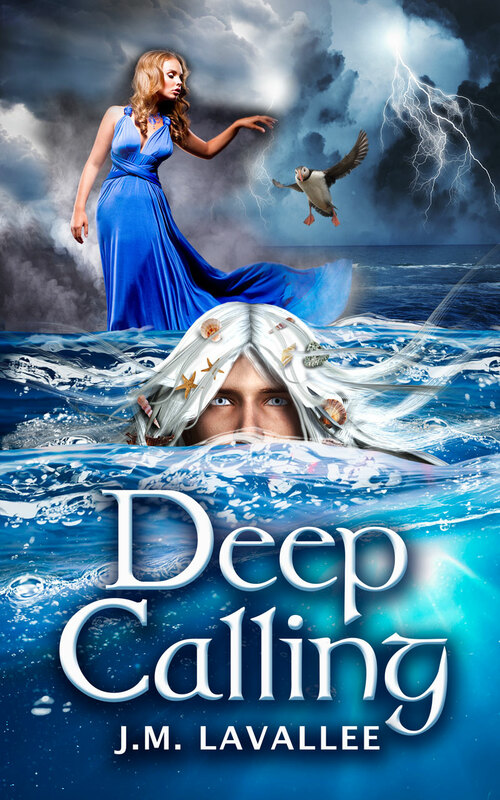 Planning this Book Launch is going to be so fun! I hope you'll join me July 3rd. No worries if you don't live near Grande Prairie, I'll be working a twitter feed and posting to Facebook. You can be a part of this event no matter where you are.